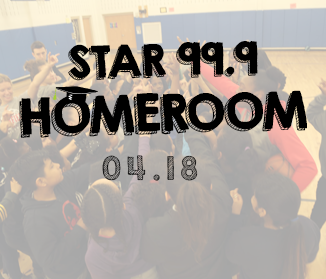 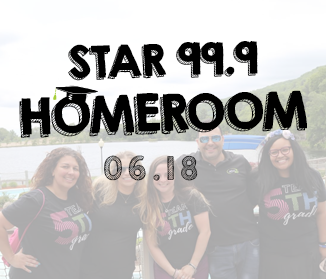 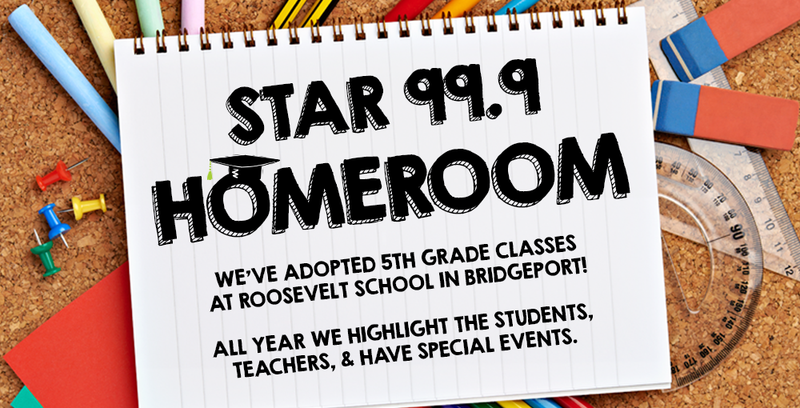 Star 99.9 has teamed up with Bridgeport Public Schools to adopt the 65 students of the 5th Grade Classes of teachers Rosa Amaro & Tanya Ayotte at Roosevelt School in Bridgeport. 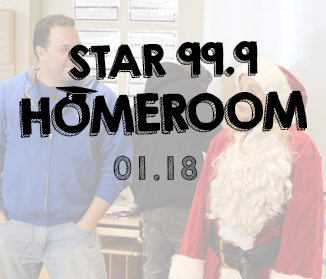 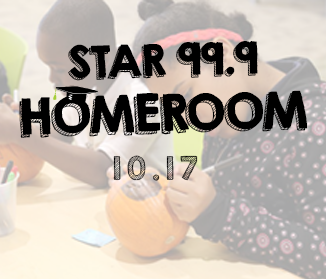 All year long we will be highlighting the students, teachers, and special Star 99.9 events happening with our adopted classrooms. 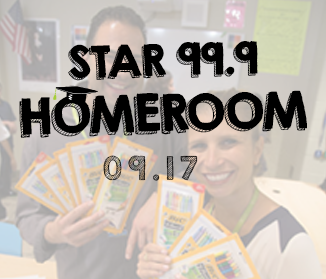 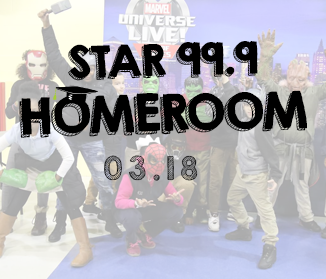 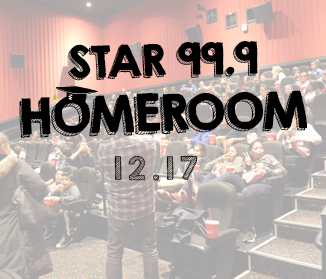 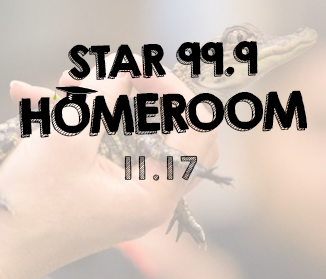 Join Star 99.9 in providing local students with unique experiences that support growth and visions for success.